We save brands time and advertising costs in finding them more customers. A PLATFORM FOR BRANDS, SALES TEAMS AND INFLUENCERS. Built for brands and sales teams to find them more customers. Made for influencers, affiliates to earn from their followers. Reach more customers and get quality leads. Work smart, get quality leads focused on your goals and targeting. 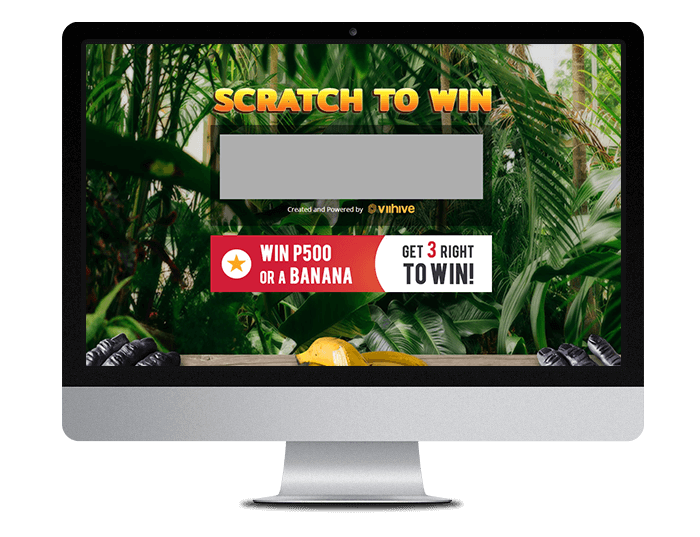 Improve conversions with the help of an affiliate network and intelligent algorithm that analyzes customer behavior. Reward customers and influencers for successful conversions. Run campaigns efficiently and discover how you can open new markets, increase online exposure and brand awareness. Our technology works across all markets and has the flexibility to innovate in the most dynamic environment. Lead generation and customer acquisition plays a very important role in any business’ marketing strategy. Whether you are selling services or products, finding a customer is constant. 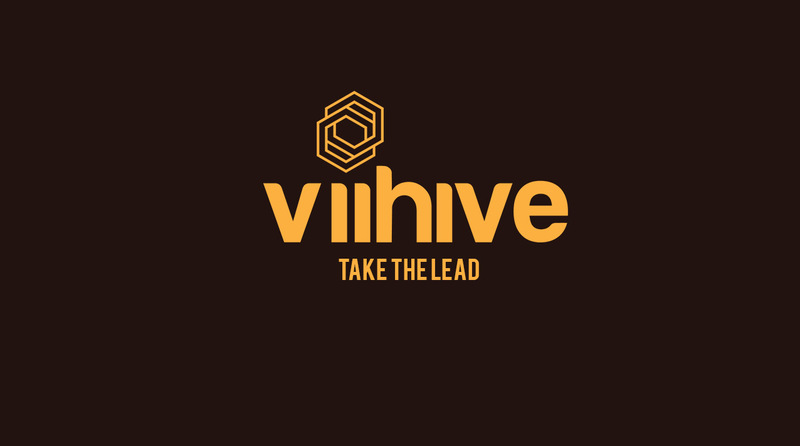 Save time and resources with ViiHive. Influencers, affiliates and publishers are invited to turn their followers, publication into a more valuable medium. Experience the convenience of ViiHive.